Posted on October 24, 2009 by Deli Lanoux, Ed.D. 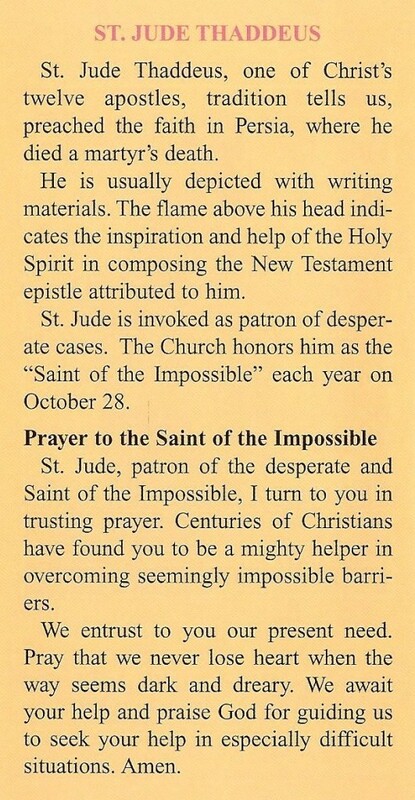 Reading today’s novena prayer to St. Jude, I inadvertently made some real life connections to St. Anthony Claret. 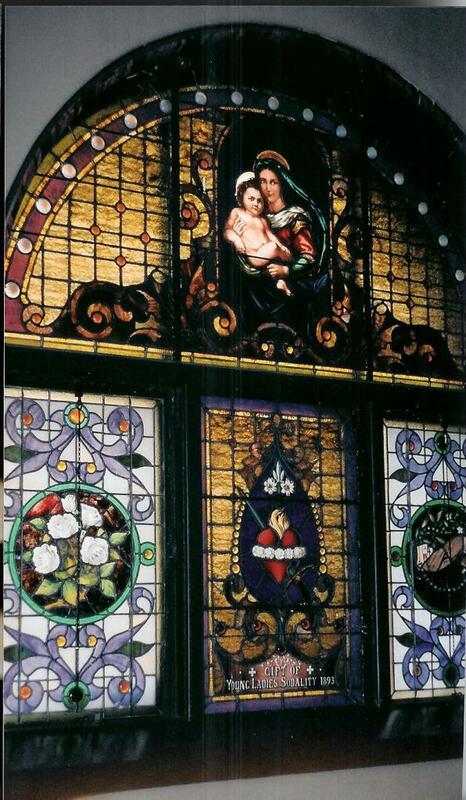 First, he founded the Claretians, “servants of the word, partners in hope,” in 1849. 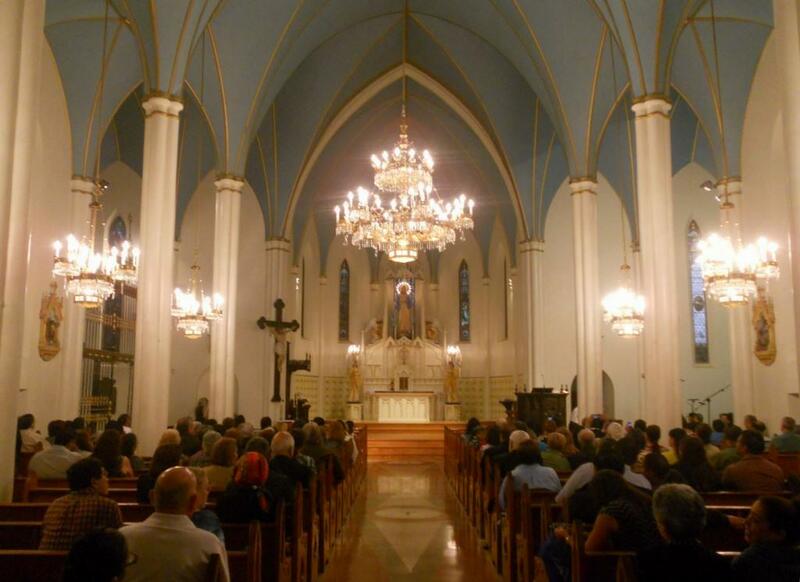 Second, the Claretians manage the National Shrine of St. Jude, which hosts solemn novenas, first Wednesday Masses for healing, weekly devotions, and more. 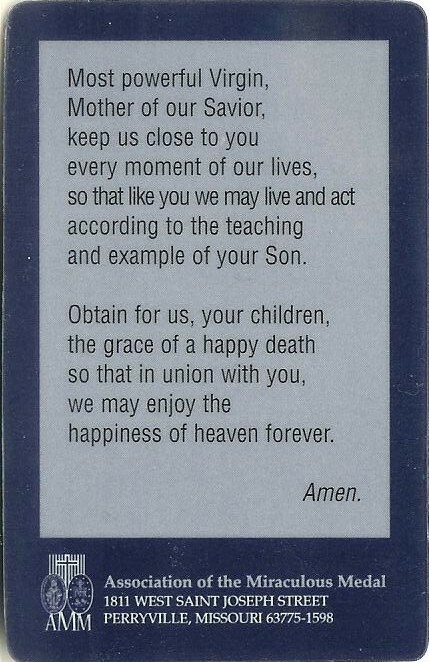 Third, I receive wonderful prayer cards from the shrine on a regular basis and continue to engage in a special relationship with St. Jude, especially where the kids are concerned. On January 2, 2004, Kylie, our second grandchild, was hospitalized for the second two-week stay since her birth, October 29, 2003. Her parents and I took turns staying at the hospital with her; but, even though I was there willingly, it was a miserable time for me. I’d never had a child in the hospital. Anytime one of the kids had been ill, I’d always persuaded the doctor that I’d provide better care at home. During Christmas break from work and UH, I’d traveled to Chicago to help my daughter and her husband take care of the baby during the holidays. Kylie had been released from her two-week stay just hours before they’d picked me up at O’Hare. 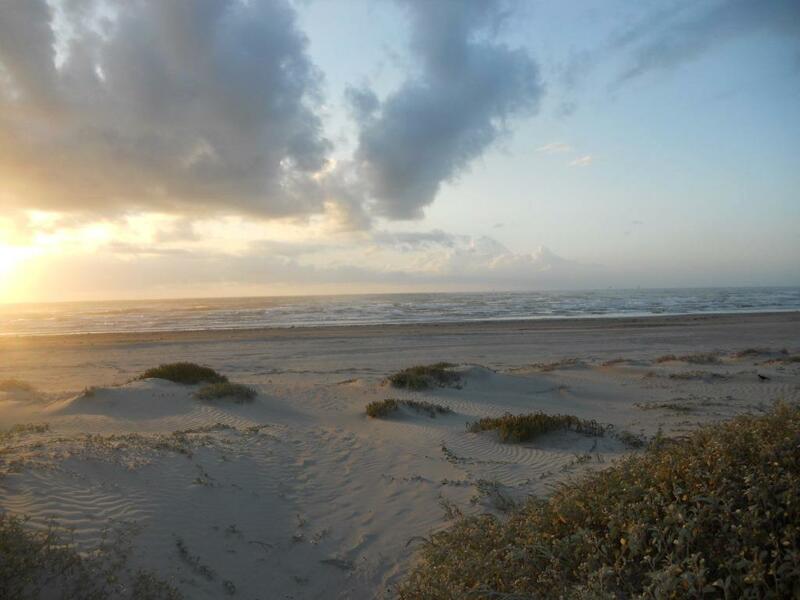 We’d hoped that my being there would allow them to catch their breath and re-energize, but Kylie was readmitted to the hospital days before my return to Texas. Kylie cried all the time. She was in a lot of pain from the intravenous drip in her foot, yet the nurses were unfazed. I just knew they could’ve eased her pain if they’d readjusted the needle, but they merely looked at Kylie’s foot and left. I prayed and prayed and quietly sang to Kylie until we’d both fall asleep in whiles. I also racked my brain trying to figure out what else to do. We’d left written prayers in the book on the chapel’s altar, but I had to do something else. The morning of January 5th, Kylie was to undergo a medical procedure that would take several hours. I was to depart for Texas at 5:30 the following morning, so I got an idea. 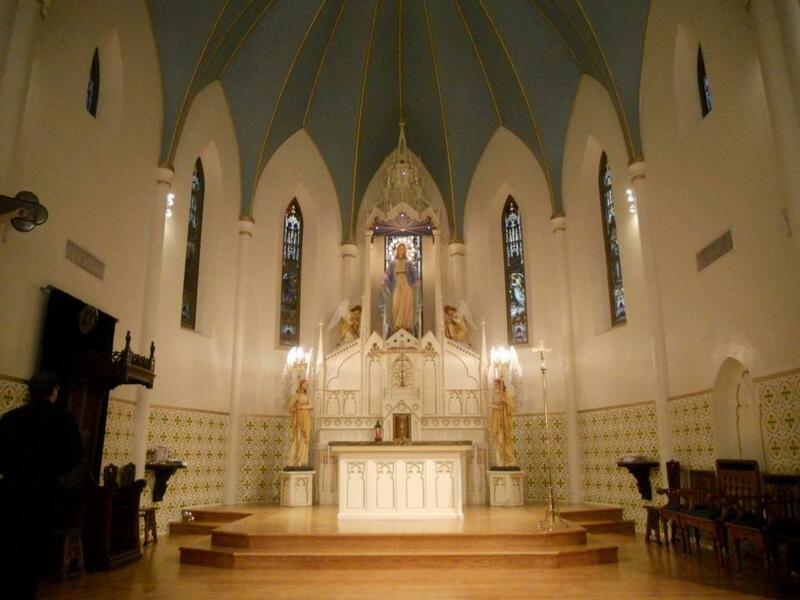 “Take me to the nearest church, preferably one dedicated to St. Jude,” I told Kylie’s parents. 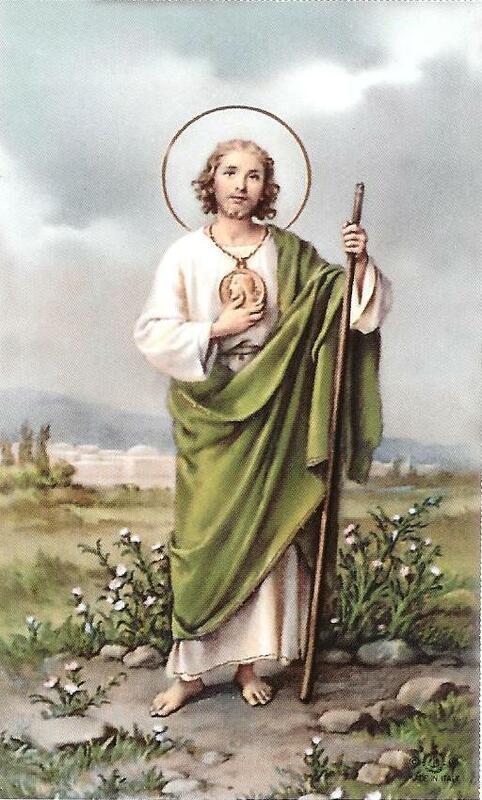 I’d attended Mass at two different churches in Naperville, a suburb of Chicago; but I wanted one where I’d feel super close to St. Jude. I’d never been in Chicago before, but I suddenly remembered the shrine. 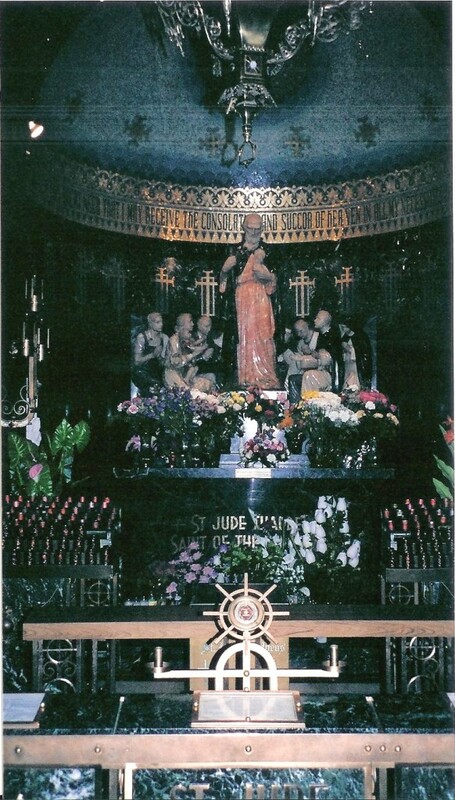 “Take me to the St. Jude Shrine,” I insisted, even though none of us knew where it was. Even though my heart had already raced back to Kylie, to spend as much time with her as I could, I wanted to first visit the gift shop across the street. I wanted a memento of that day. In the gift shop I found two wonderful little books, The Infant Jesus of Prague (Nemec, 1978, 1986) and Saint Anthony of Padua (Miles & Gianopoulos, 1991), which would keep me company on the flight back home but which wouldn’t make a dent in my pea brain until I broke my right kneecap in three places May 2006. On arriving at the nurses’ station on Kylie’s floor, we were told that Kylie had been returned to her room within half an hour. The procedure hadn’t been done because, oddly enough, the doctor hadn’t been able to follow through with it and had given up. We had no idea what that meant, but we were relieved that Kylie wouldn’t have another wound on her tiny body. I stayed with her until evening when I went to pack and returned to spend my last night with her until I left for my early morning flight. Kylie endured some harrowing times at the hospital due to negligence, but she went home after two weeks. She went in again for an infection one more time after that, but it was just for one week. Praise God for his angels and his saints who watch over us daily and intercede on our behalf. 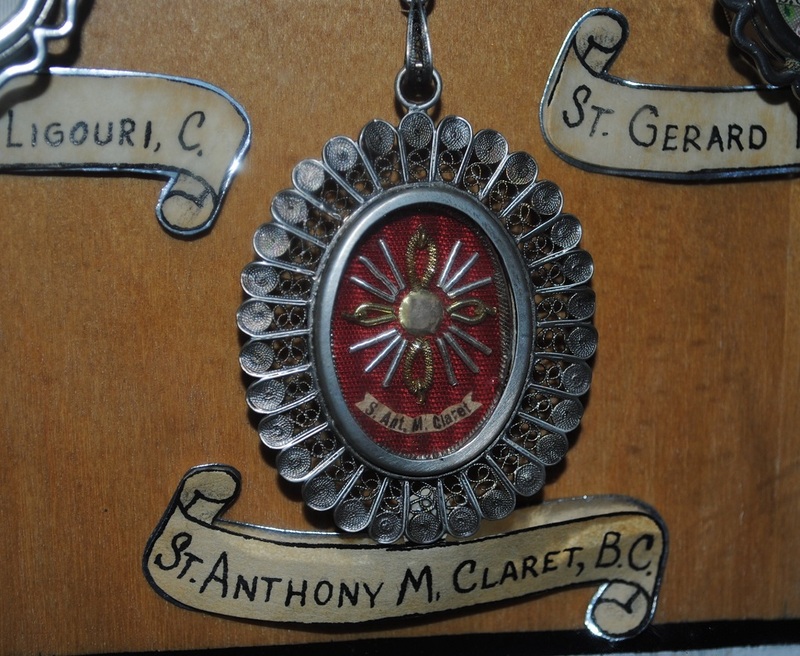 Thank you, St. Jude and St. Anthony Claret; and thanks to the Claretians who support us through prayer at the National Shrine of St. Jude. 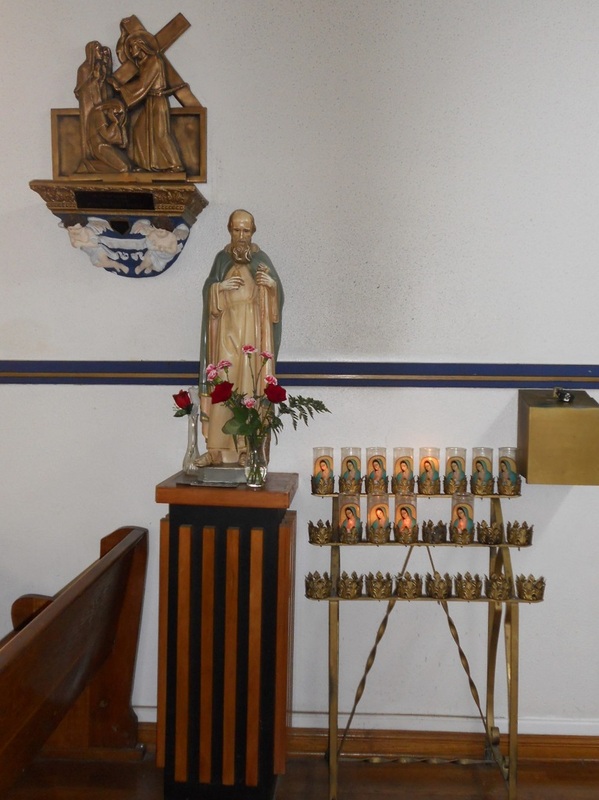 Until writing this post I had no idea, or didn’t remember, that Chicago has two St. Jude shrines: one maintained by the Claretians; the other, by the Dominicans. 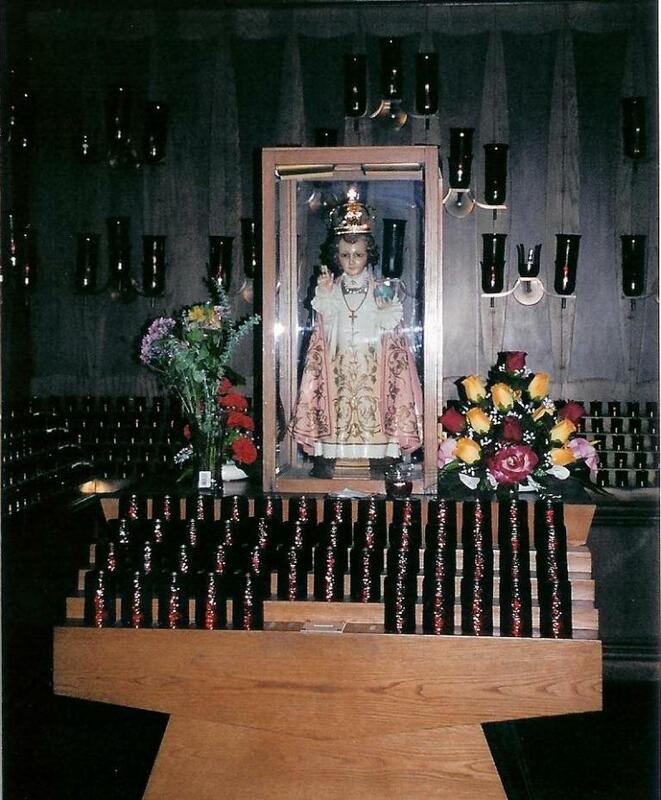 Yet, the shrine I visited had a very old statue of the Holy Infant encased in glass in the back of the church. I wanted to be sure which shrine we’d visited, so I emailed the Dominican shrine. Since I didn’t receive a reply, I posted my entry with that question still unanswered. 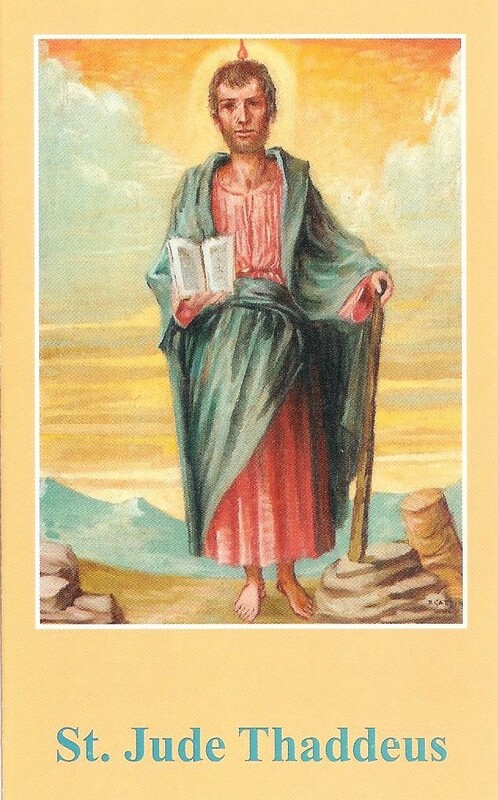 My thinking at the time was that St. Jude listens no matter where we are when we ask for his intercession. Before posting my entry, I also looked for photos I might’ve taken at the shrine but found none. 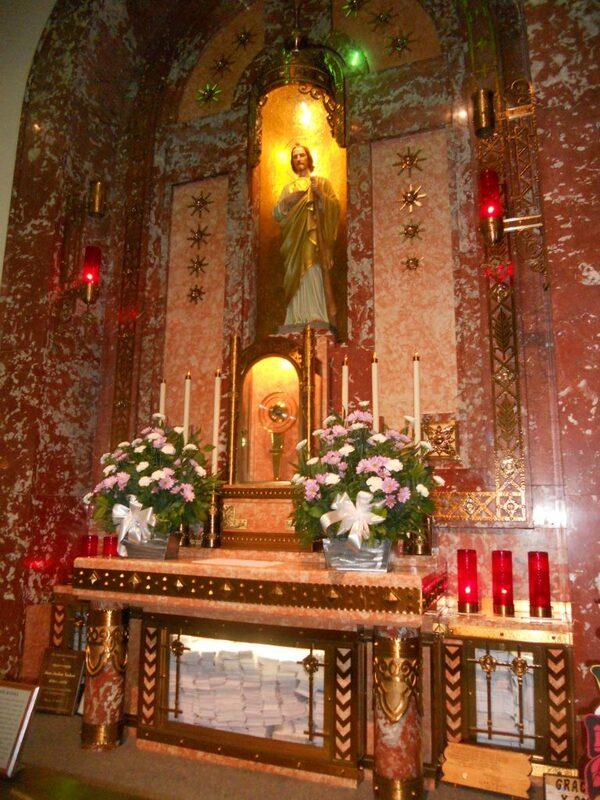 However, on looking then and now at the online photos of the two shrines, I think we visited the Dominican Shrine of Saint Jude Thaddeus. 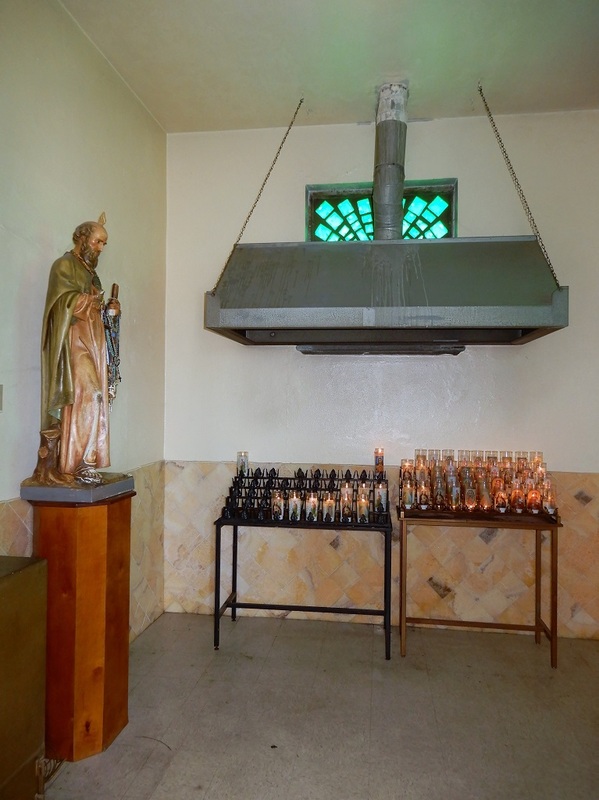 For this reason, and because I’ve received mailings from both shrines for many years and feel an attachment to both, I’ve also included links below to the Dominican shrine. 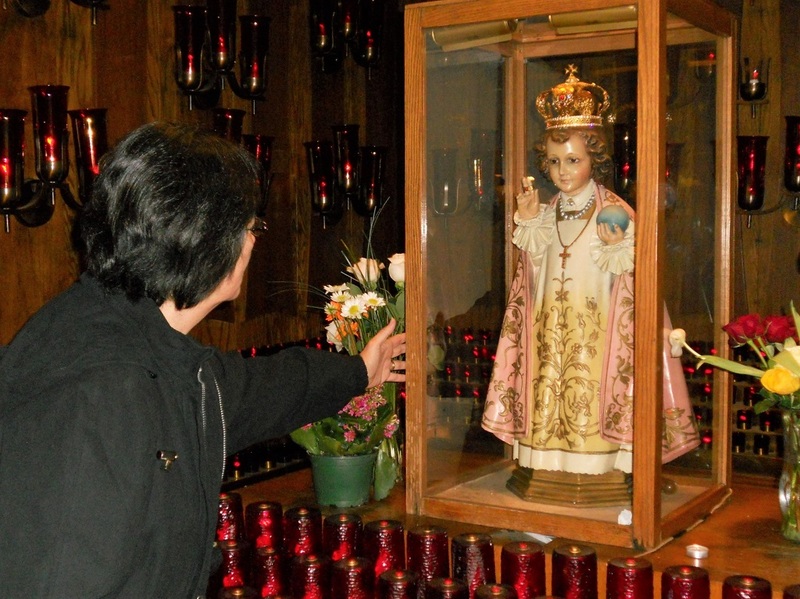 And, if anyone has photos of either of these two shrines, please share them with me, especially if any includes the Holy Infant of Prague. 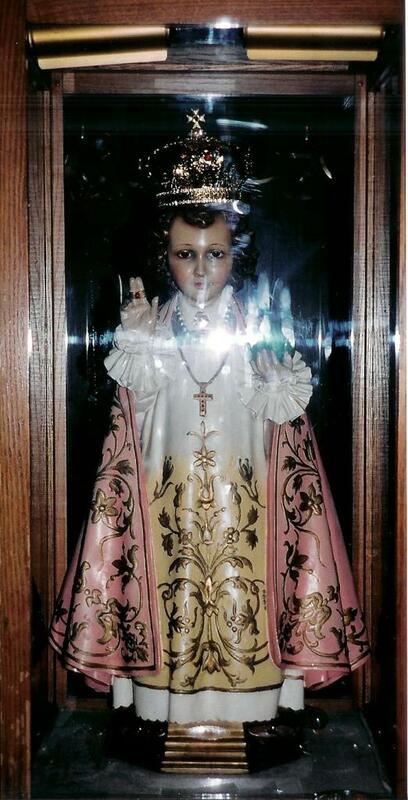 Mystery finally solved thanks to Father Brummel’s response to my email regarding the Holy Infant statue. 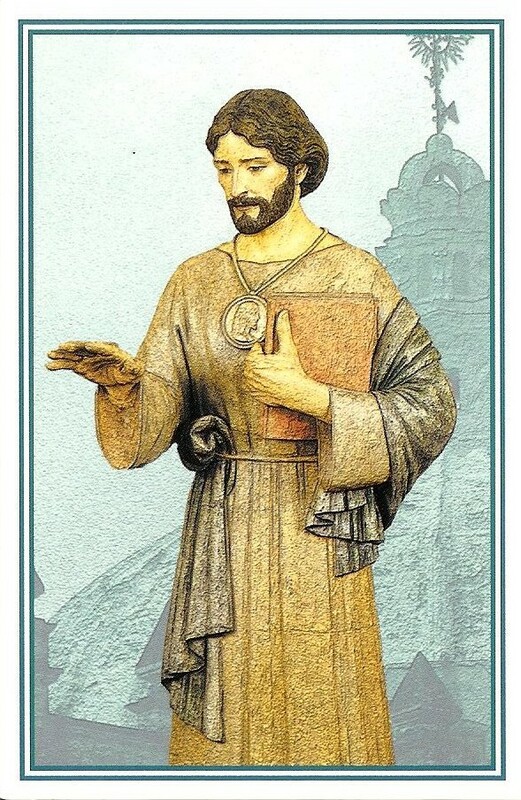 Now I know that I went to pray at the Dominican Shrine of Saint Jude Thaddeus. I was looking for photos of St. Thérèse when I happened upon a stash hidden for years in one of the bedroom closets. Safely ensconced within two Walmart bags were two dozen photo packets; inside one of those, the nine photos taken at the Dominican shrine in Chicago, January 5, 2004 (including the Christmas scene at the bottom). Not knowing whether to laugh or cry, I did both with heartfelt gratitude. 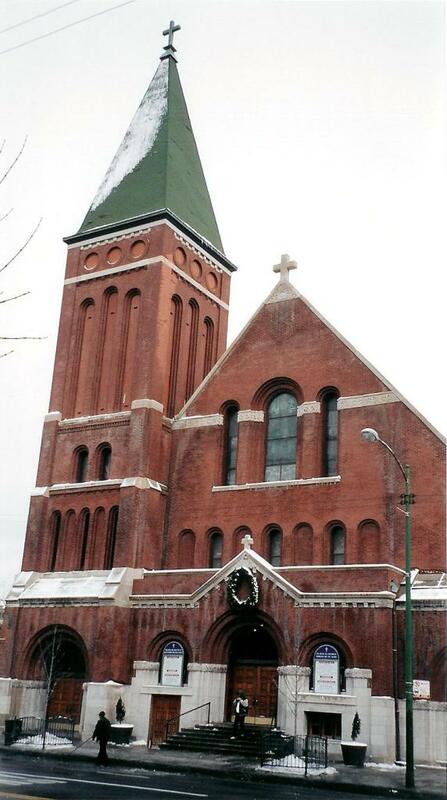 St. Pius V in Chicago. Sweet! St. Anthony Mary Claret is the helper of those suffering from cancer, heart trouble, and other serious ailments of the body and/or the soul. His feast day is October 24th. 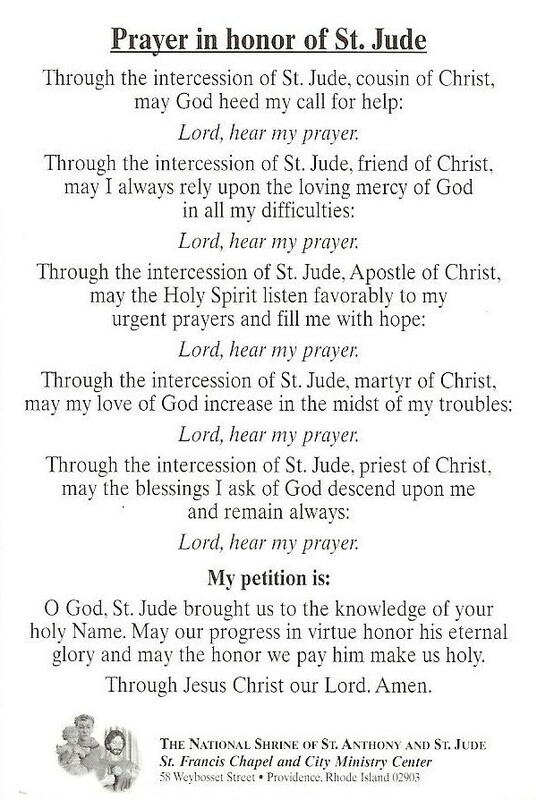 Please note that the petition (third prayer below) can be said on behalf of someone afflicted with illness or someone whose conversion is desired. For the addicted… God of mercy, we bless you in the name of your son, Jesus Christ, who ministered to all who came to him. Give your strength to (name), one of your children; enfold him (her) in your love; and restore him (her) to the freedom of God’s children. Lord, look with compassion on all who have lost their health and freedom. Restore to them the assurance of your unfailing mercy, strengthen them in the work of recovery, and help them to resist all temptation. And to those who care for them, grant patience and understanding and a love that perseveres. We ask this through Christ, our Lord. Amen. For the sick… Lord Jesus who went about doing good and healing all, we ask you to bless your friends who are sick. Give them strength in body, courage in spirit, and patience in pain. Let them recover their health so that, restored to the Christian community, they may joyfully praise your name for you live and reign forever and ever. Amen. 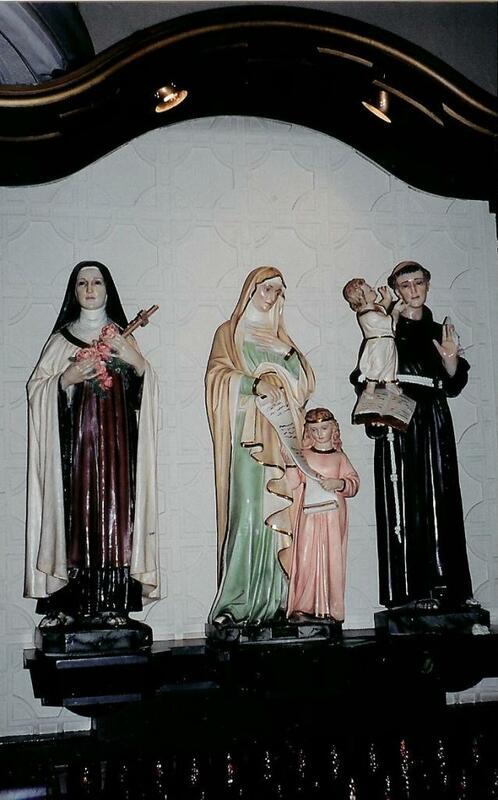 Petition… St. Anthony Mary Claret, during your life on earth you often comforted the afflicted and showed such tender love and compassion for the sick and the sinful. Intercede for me now that you rejoice in the reward of your virtues in heavenly glory. Look with pity on me and grant my prayer, if such be the will of God. Make my troubles your own. Speak a word for me to the immaculate heart of Mary to obtain, by her powerful intercession, the grace I yearn for so ardently and a blessing to strengthen me during life. Assist me at the hour of death and lead me to a happy eternity. Amen. 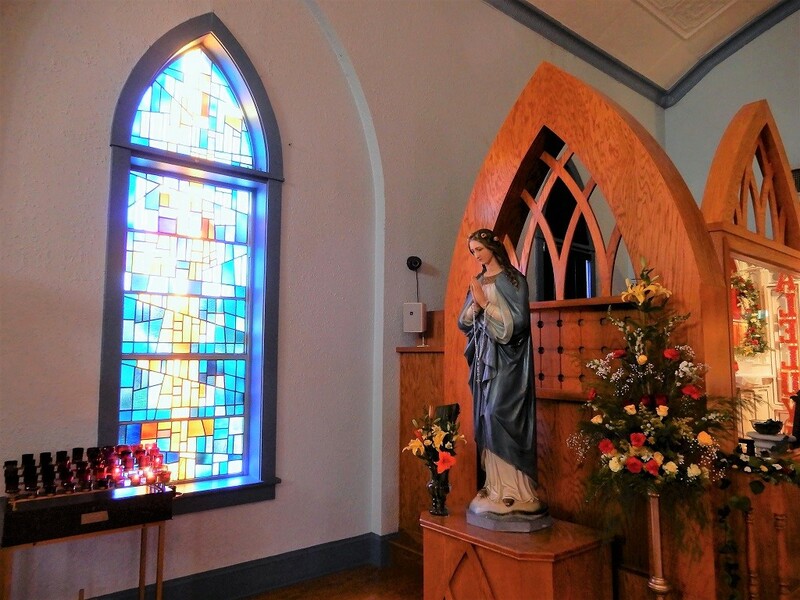 Request… Lord, renew in our congregation the spirit that moved our father, St. Anthony Mary Claret, so that filled and strengthened by it we may come to love what he loved and put into practice what he taught us. We ask this through Jesus Christ, our Lord. Amen. “The man who truly loves God also loves his neighbor” (St. Anthony Mary Claret). That which God commands seems difficult and a burden. The way is rough; you draw back; you have no desire to follow it. Yet do so and you will attain glory (St. Anthony Maria Zaccaria). “Christ charges us in the Gospel: We must oppose or deny ourselves, take up the cross, and follow him” (St. Anthony Mary Claret). Mary is the heart of the Church. This is why all works of charity spring from her. It is well known that the heart has two movements: systole and diastole. Thus Mary is always performing these two movements: absorbing grace from her most holy Son, and pouring it forth on sinners (St. Anthony Mary Claret). “The sole reason why society is perishing is because it has refused to hear the word of the Church, which is the word of life, the word of God” (St. Anthony Mary Claret). “Christian perfection consists in three things: praying heroically, working heroically, and suffering heroically” (St. Anthony Mary Claret). Nothing deters Jesus. He does not flinch from heavy tasks; he embraces hardships. He rejoices in the midst of suffering (St. Anthony Mary Claret). Posted on October 13, 2009 by Deli Lanoux, Ed.D. The Blessed Mother appeared to a Franciscan novitiate who daily had visited her in prayer from the time he was a child. “Would you like to learn how to pray in a manner pleasing to me?” Our Lady asked. 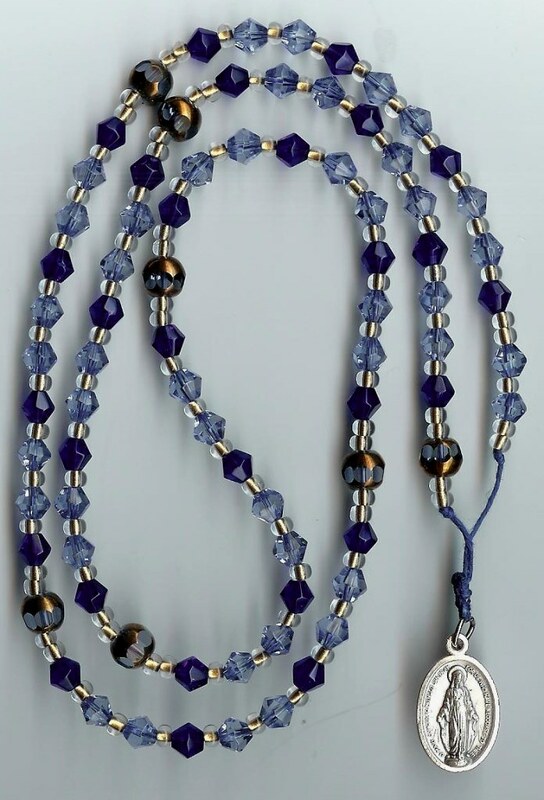 The Franciscan Crown, known also as the Rosary of the Seven Joys of Mary, is more than a celebration of the Blessed Mother’s life with Jesus. 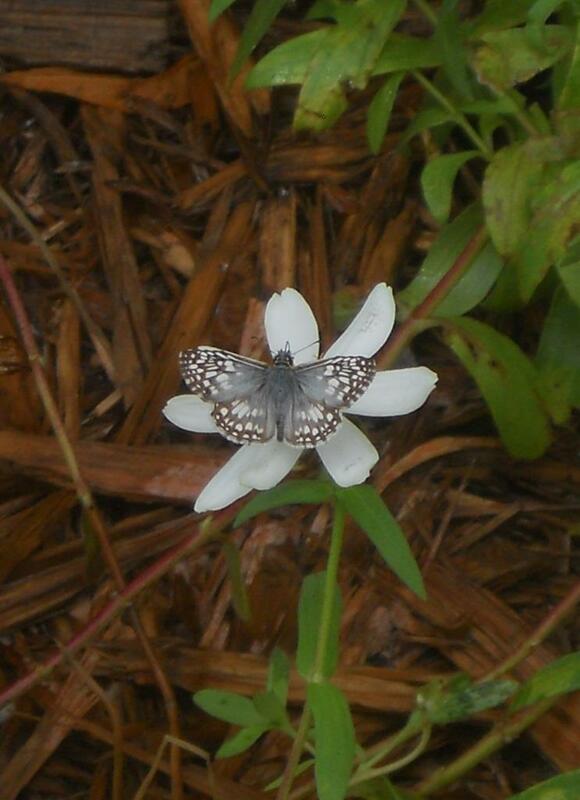 It’s an endearing journey resplendent with everyday miracles. Begin each decade with an Our Father and follow with ten Hail Mary’s. Then, at the end, pray two additional Hail Mary’s for a total of seventy-two, which represent the years Our Lady lived on earth. The Crown has no other prayers before, between, or after the decades, unless you count the sign of the cross before and after the rosary. So, please. Join us in prayer. Hail, Queen of the heavens. 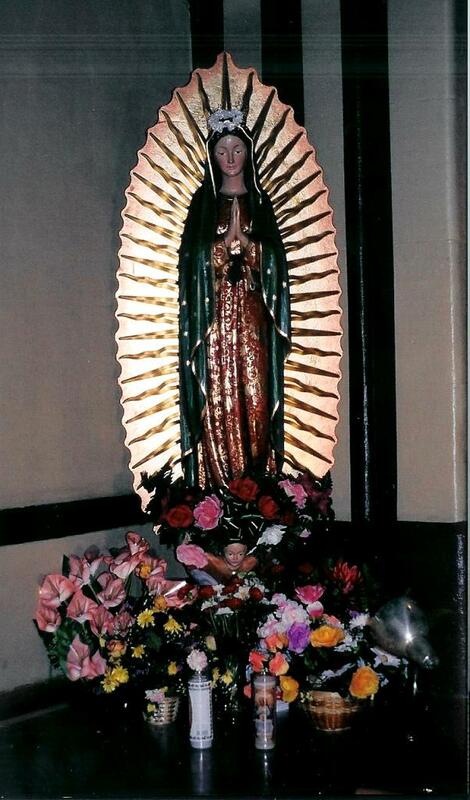 Hail, Lady of the angels. Root of our salvation and our gateway to heaven, the light of the world was born to you. Be joyful, Virgin of glory, most beautiful of all in heaven. We greet you now, true beauty. 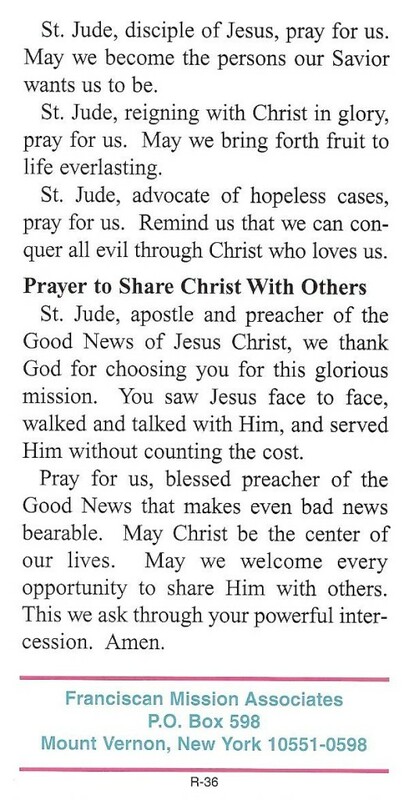 Pray for us to Christ. 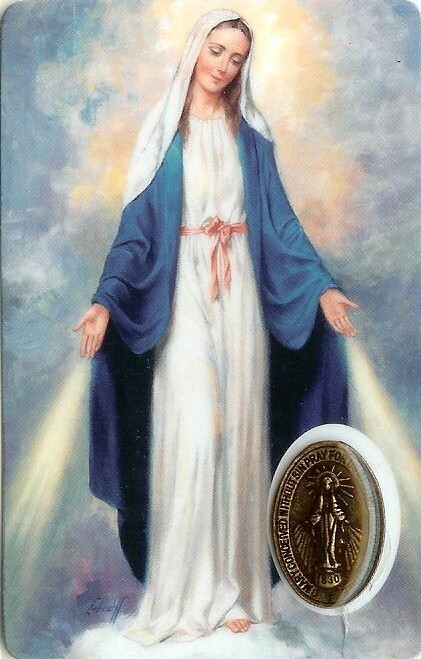 Most holy virgin, Mary, tender mother of men, to fulfill the desires of the sacred heart of Jesus and the request of the vicar of your son on earth, we consecrate ourselves and our families to your sorrowful and immaculate heart, queen of the most holy rosary; and we recommend to you all the people of our country and all the world. O sorrowful and immaculate heart of Mary, queen of the most holy rosary and queen of the world, rule over us together with the sacred heart of Jesus Christ, our king. Save us from the spreading flood of modern paganism; kindle in our hearts and homes the love of purity, the practice of a virtuous life, an ardent zeal for souls, and a desire to pray the rosary more faithfully. We come with confidence to you, throne of grace and mother of fair love. Inflame us with the same divine fire which has inflamed your own sorrowful and immaculate heart. Make our hearts and homes your shrine; and, through us, make the heart of Jesus, together with your rule, triumph in every heart and home. Amen. Mary can teach us kindness…. “They have no wine,” she told Jesus at Cana. Let us, like her, be aware of the needs of the poor, be they spiritual or material; and let us, like her, give generously of the love and grace we are granted (Blessed Teresa of Calcutta). The Virgin Mary teaches us what it means to live in the Holy Spirit and what it means to accept the news of God in our life. She conceived Jesus by the work of the Holy Spirit; and every Christian, each one of us, is called to accept the Word of God, to accept Jesus inside of us, and then to bring him to everyone (Pope Francis). “A joyful heart is more easily made perfect than one that is cast down” (St. Philip Neri). “Let us not imagine that we obscure the glory of the Son by the praise we lavish on the Mother; for the more she is honored, the greater is the glory of her son” (St. Bernard). Go to the Madonna. Love her! Always say the rosary. Say it well. Say it as often as you can! Be souls of prayer. Never tire of praying; it is what is essential. Prayer shakes the heart of God; it obtains necessary graces! 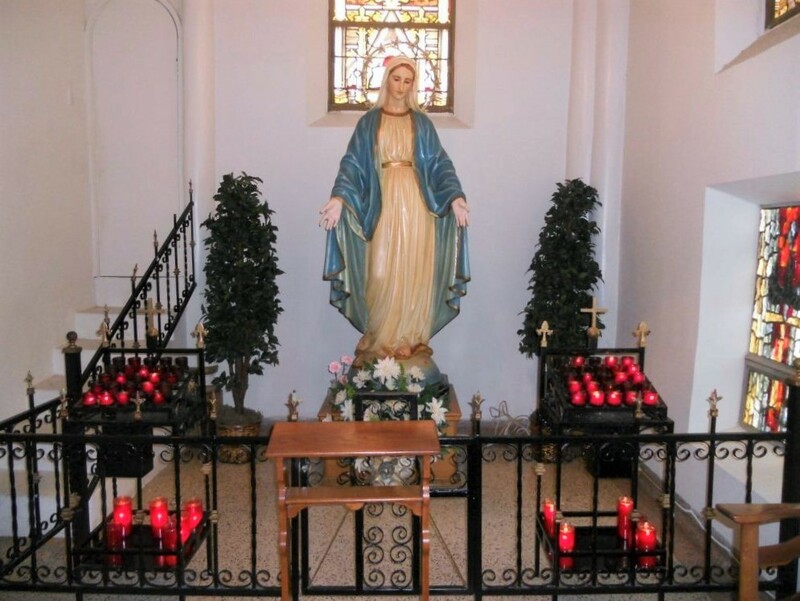 You must know that when you “hail” Mary, she immediately greets you! Don’t think that she is one of those rude women, of whom there are so many. On the contrary, she is utterly courteous and pleasant. If you greet her, she will answer you right away and converse with you! (St. Bernardine of Siena). 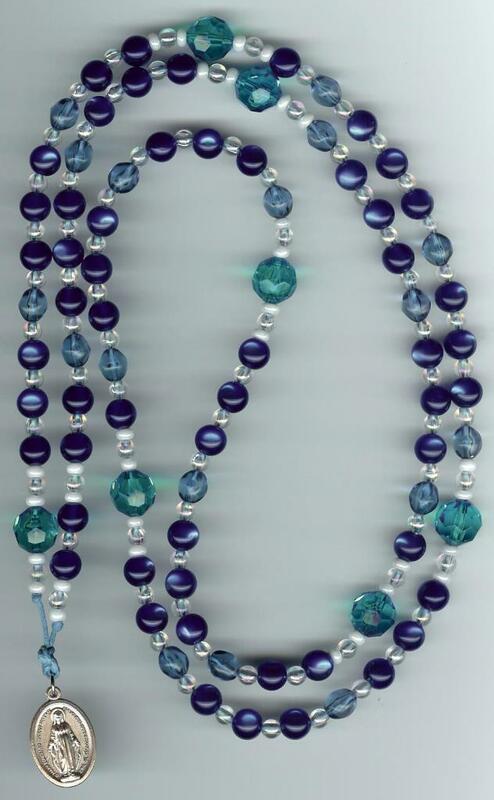 The rosary is a very old devotion which has exercised an immeasurable influence. It is, above all, dear to pious people and belongs to their lives like the work they do and the bread they eat (Romano Guardini, The Rosary of Our Lady). “Hail Mary, full of grace, the Lord is with thee!” No creature has ever said anything that was more pleasing to me, nor will anyone ever be able to find or say to me anything that pleases me more (Our Lady to St. Mechtilde). O Mary, my queen and my mother, remember I am all yours. 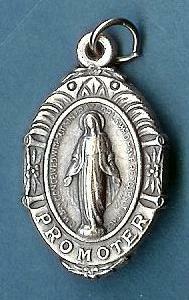 Keep me and guard me as your property and possession (St. Louis de Montfort). 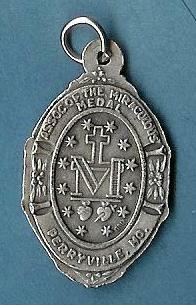 Some people are so foolish that they think they can go through life without the help of the Blessed Mother. Love the Madonna and pray the rosary, for her rosary is the weapon against the evils of the world today. 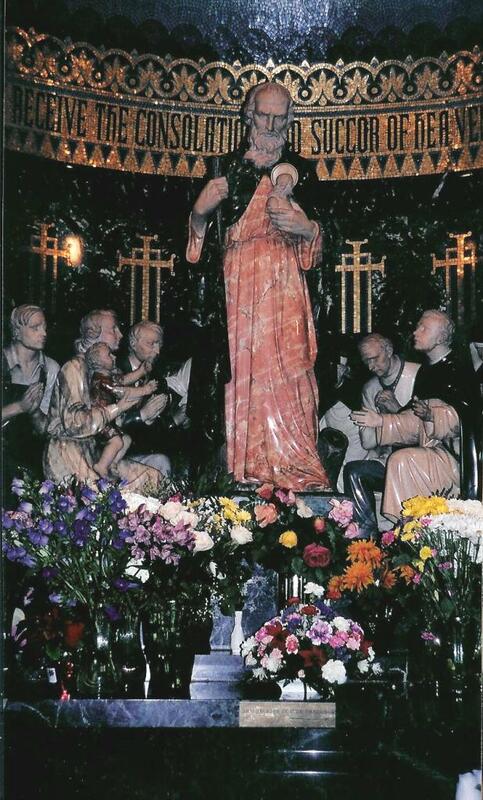 All graces given by God pass through the Blessed Mother (St. Padre Pio in The Rosary: Your Weapon for Spiritual Warfare). 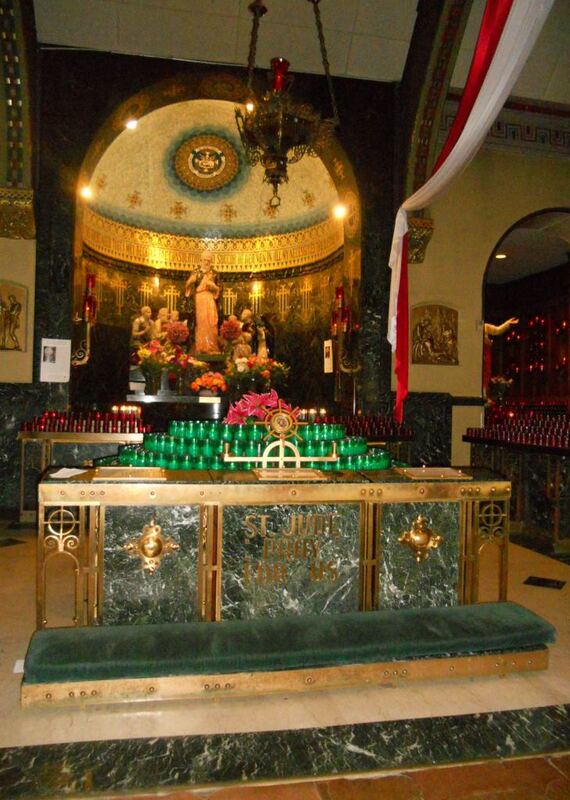 Chicago has two St. Jude shrines each distinctly different from the other. 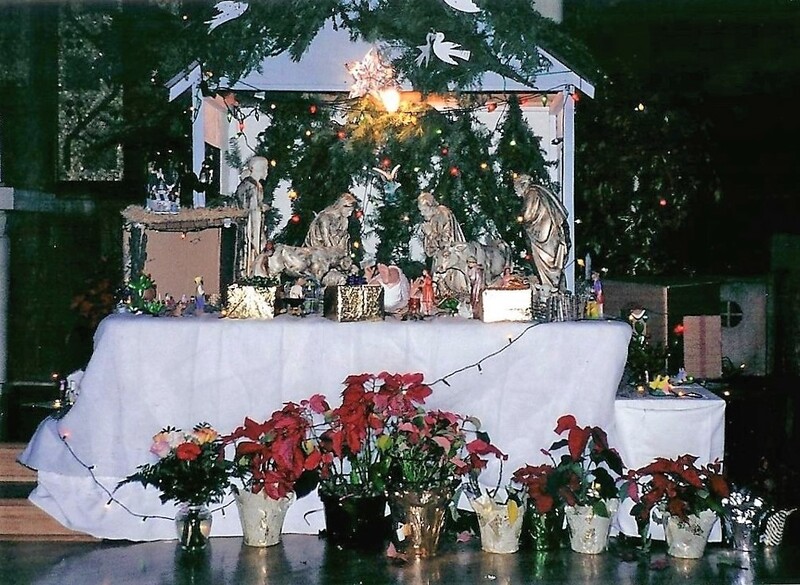 The Dominican Shrine of Saint Jude Thaddeus (above left) can be found at St. Pius V Church on Ashland Avenue, while the National Shrine of St. Jude is situated at Our Lady of Guadalupe Church on East 91st Street and is managed by the Claretians. 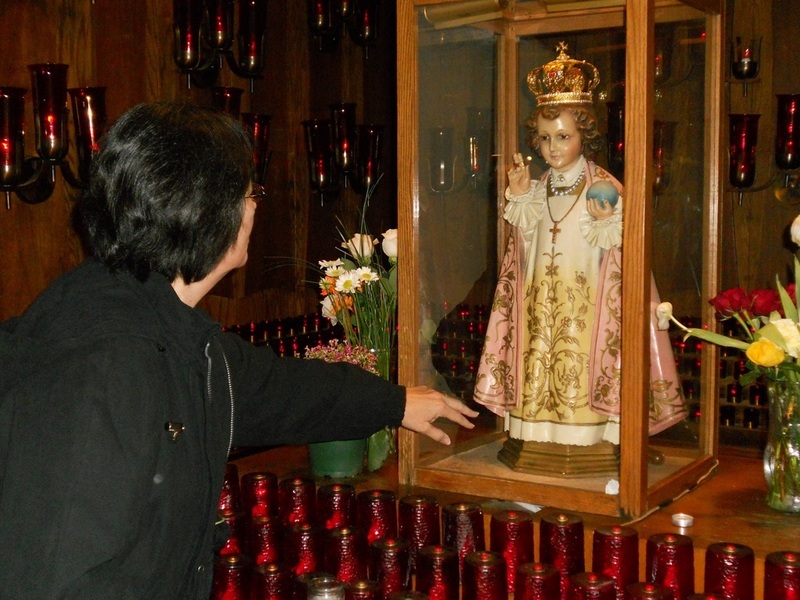 Since St. Jude’s feast day is October 28, both shrines host solemn novenas at their respective locations. 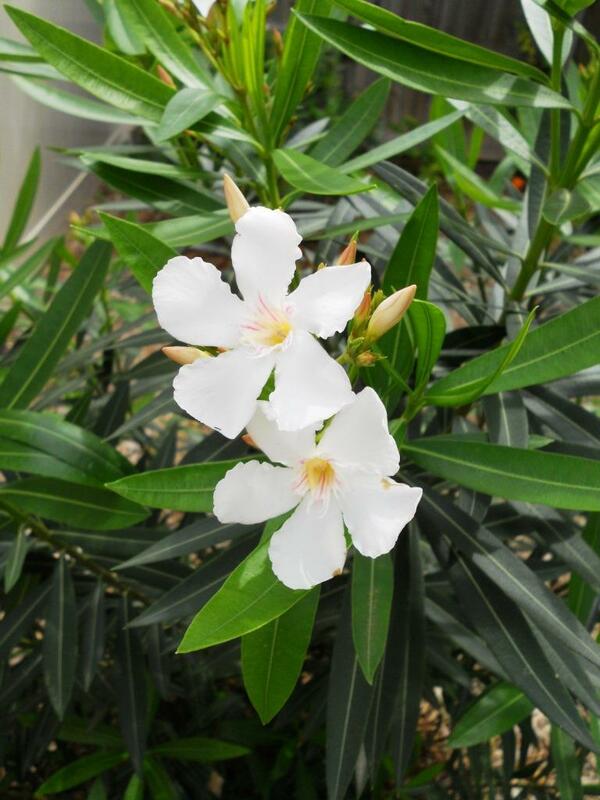 However, their schedules differ, so be sure to check the online “links of interest” below. 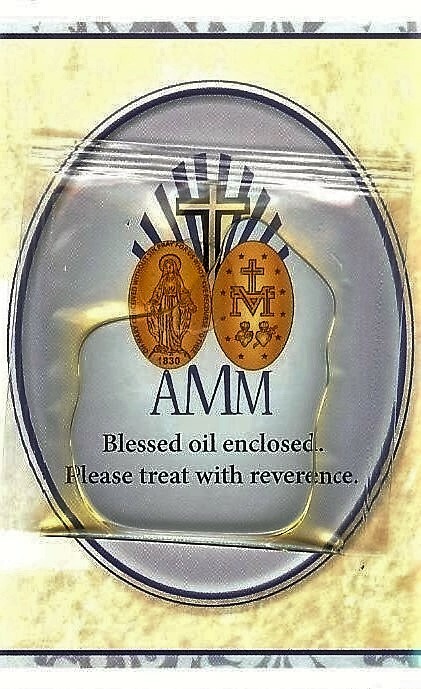 What’s really nice is that one can sign up via mail and/or email for solemn novena updates. 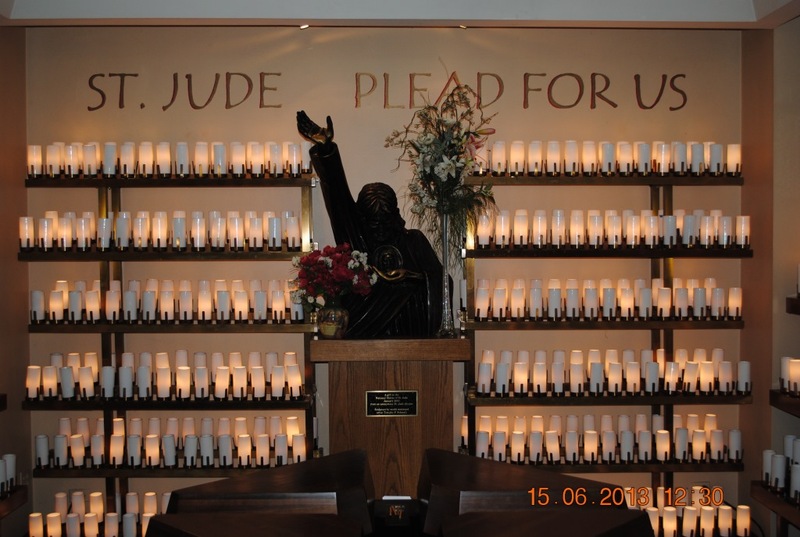 Additionally, one can download prayers, read more about St. Jude, leave comments on the various website pages and/or blogs, participate in the virtual novenas, and take a virtual tour of the national shrine any time of the day or night. 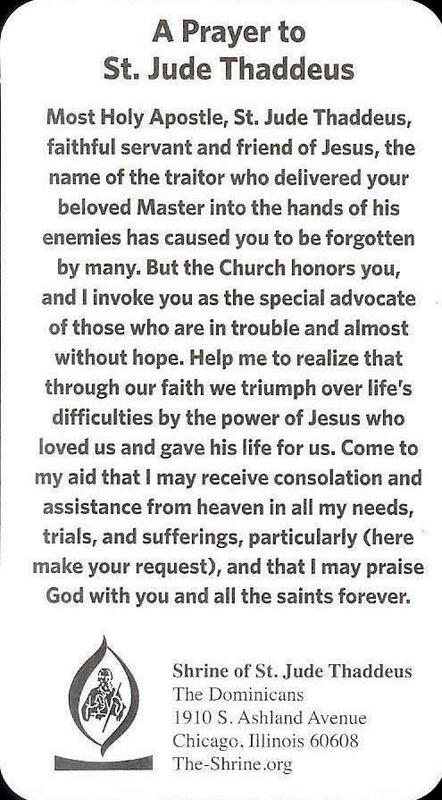 Petition… O glorious apostle, St. Jude Thaddeus, faithful servant and friend of Jesus, the name of the traitor has caused you to be forgotten by many; but the Church invokes you universally as the patron of hopeless cases and things despaired of. Pray for me that I may receive the consolations and succor of heaven in all my necessities, tribulations, and sufferings, particularly [state petition] and that I may bless God with you and the Elect throughout eternity. Amen. Thanksgiving and praise… O glorious apostle, St. Jude, true relative of Jesus and Mary, I salute you through the Most Sacred Heart of Jesus. Through this heart, I praise you and thank God for all the graces he has bestowed upon you. Humbly prostrate before you, I implore you through this heart to look down upon me with compassion. Despise not my poor prayer and let not my trust be in vain. To you has been assigned the privilege of aiding mankind in the most desperate cases. Oh, come to my aid that I may praise the mercies of God. 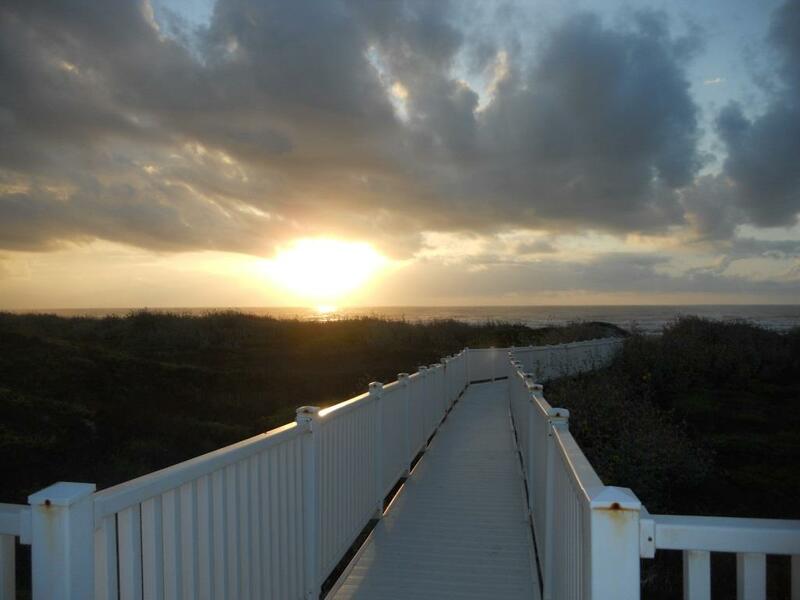 All my life I will be grateful to you and will be your faithful client until I can thank you in heaven. Amen. St. Jude (Providence, RI) and the Dominican Shrine in Chicago, respectively. Lord, help me to be the person you have called me to be— to step out in faith and share your love with the world. 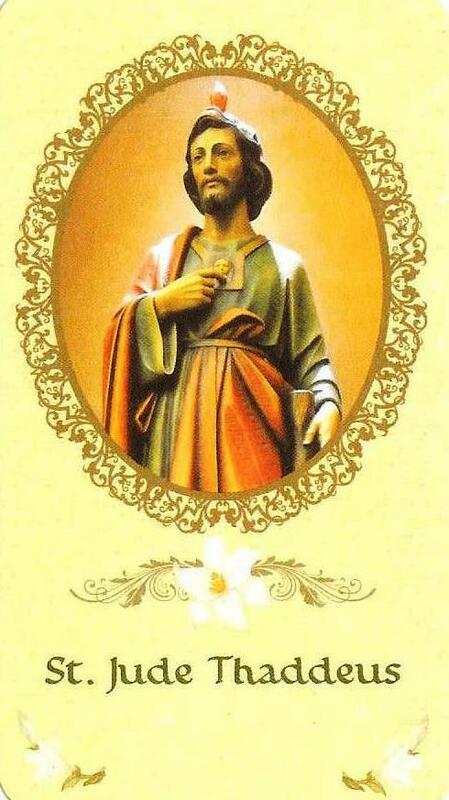 St. Jude, pray for us! 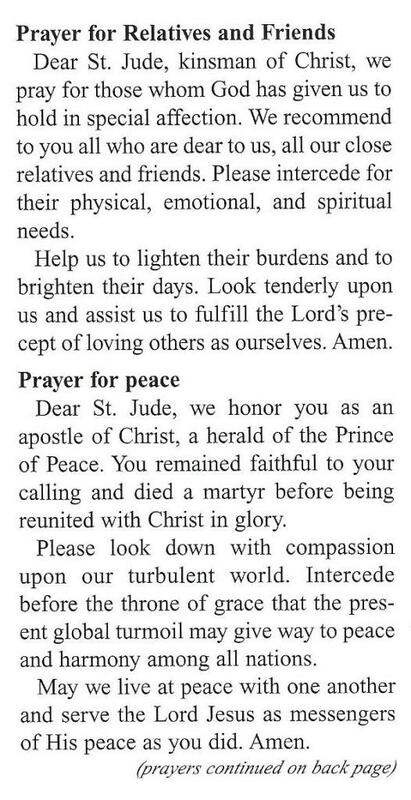 (the Word among us, October 2013, p. 48). Posted on October 8, 2009 by Deli Lanoux, Ed.D. Having finished with laundry Tuesday afternoon I came back here to work on the church website, but I couldn’t stop thinking about an article in the Word among us (October, 2009). The ol’ pea brain processes information at warp speed and goes off on many tangents; but only meaningful connections, usually prompted by discomforting disequilibrium, impact real learning. 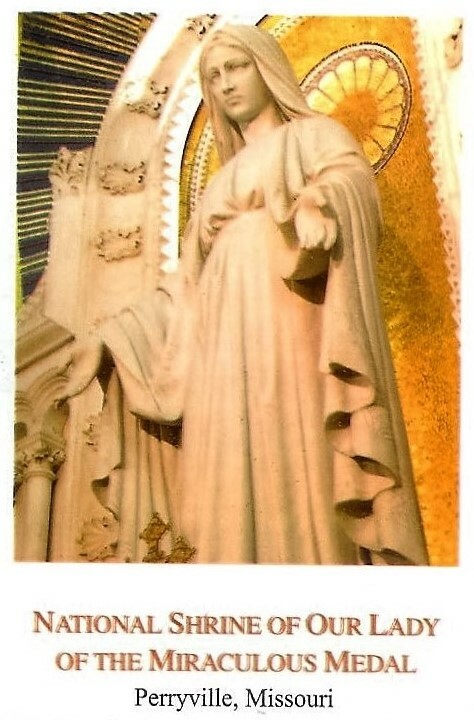 Then, out of the blue Sunday afternoon I got a call from a saintly woman I met while teaching CCE at St. Paul’s. Irene’s gone through a lot in life, especially these past two years. Her oldest child was killed in a car collision as he and his younger sister drove to their grandfather’s house in the Valley. What an emotional roller coaster ride it’s been! Irene misses her son so much that, oftentimes, she’s inconsolable. Still, she accepts God’s will and continues to be proactively involved in prayer and at church. Although we seldom communicate, other than through an occasional letter, Irene called because she’d just found my telephone number on the little piece of paper I’d given her two years ago! She wanted to hear my voice because I always make her feel better, she said. So we talked for almost an hour, crying, laughing, praising God. Then, at the end, she asked me to pray over her. What a simple request! 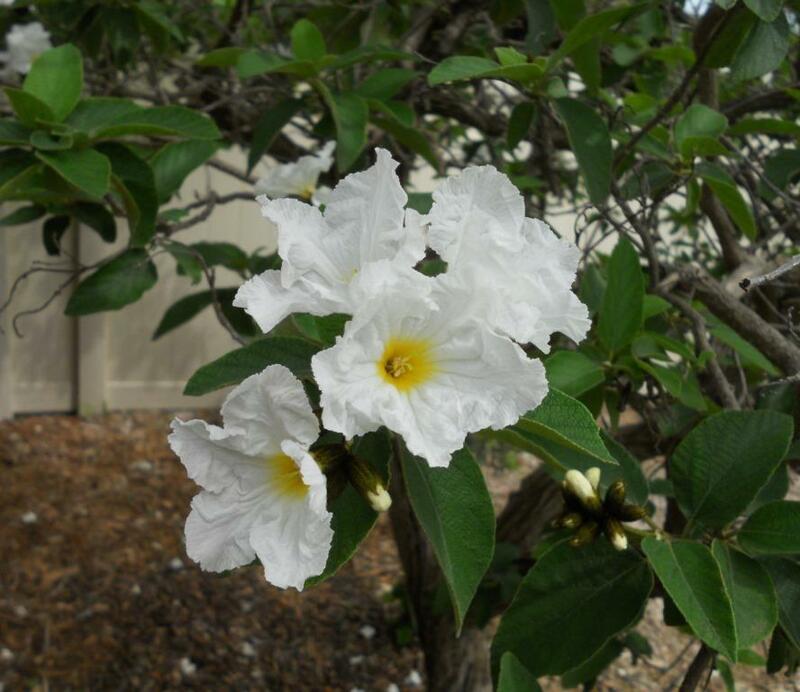 Irene’s a terroncito de azucar, a sweet innocent, despite her grandmotherliness. I’m so in awe of her faithfulness to God and her devotion to the Blessed Mother through the Franciscan Crown, that she’s truly a hero in my eyes. So, of course, I felt like the mouse that helped the lion in one of Aesop’s fables. And, afterwards, we got so quiet that we just hung up. A bit later I received an email from my friend, Rose. She’d missed seeing us at Mass that morning because her illness had kept her home from church. And, since I didn’t have time for a chatty email, I sent her an ecard instead. You’ve been ill because God wants to spend quality time with you. He has something to tell you. I, too, have something to share. Last Tuesday I was struck by the enormity of three— not one, not two, but three— messages from the Word among us. I wanted to email then and there but had to start dinner before Steven got home from work. I’ll email you later. Feeling hopeful, Rose replied that she’d be on the lookout for God’s message. So, messages? We get them all the time from God, who responds to our faith and trust. “When you seek me with all your heart, you will find me with you” (Jeremiah 29:13-14). “The heart of an Intercessor” suggests that we engage in heartfelt prayer by focusing, first, on quality versus quantity; second, on clear-mindedness; and, third, on praying in secret. “It’s in these situations that we may be more likely to sense God’s presence in our hearts and to receive his comfort or his guidance” (the Word among us, October 2009, p. 14). In other words, persistence works, but “do not babble like the pagans, who think that they will be heard because of their many words” (Matthew 6:7). When we feel overwhelmed we can reach out to others who’ll pray with and for us, but spending alone time with God means sharing our innermost thoughts and feelings unconditionally. As Rose and Irene well know, God also avails himself through others. So, imagine my delight in finding a timely, heartwarming message about messages— a link to Johnny the Bagger— in my Yahoo inbox when I sat to email Rose later that evening. Feel better, Rose! Be happy, Irene! God’s right there with you! Do not look forward to the changes and chances of this life with fear. Rather, look to them with full confidence that, as they arise, God to whom you belong will, in his love, enable you to profit by them. He has guided you thus far in life. [Just] hold fast to his dear hand, and he will lead you safely through all trials. Whenever you cannot stand, he will carry you lovingly in his arms. Do not look forward to what may happen tomorrow. The same eternal Father who takes care of you today will take care of you tomorrow and every day of your life. Either he will shield you from suffering, or he will give you unfailing strength to bear it. Be at peace, then, and put aside all useless thoughts, all vain dreads, and all anxious imaginations (St. Francis de Sales). Just take everything exactly as it is, put it in God’s hands, and leave it with him. Then you will be able to rest in him— really rest (St. Teresa Benedicta of the Cross). Nothing and no one can take us from the hands of Jesus, because nothing and no one can overcome his love. Jesus’s love is invincible. The evil one, the great enemy of God and of his creatures, attempts in many ways to take eternal life from us. But the evil one can do nothing if we ourselves do not open the doors of our hearts to him by following his deceitful enticements (Mother Mary: Inspiring Words from Pope Francis). Hope is an eminently practical virtue; it is the virtue that drives far from our heart the specter of discouragement, the most frequent dangerous temptation in the spiritual life. As the inseparable companion of suffering, it confirms and strengthens peace in our soul (Luis M. Martinez in When God is Silent).